1-Owner, new tires, perfect Carfax! Buy with confidence! 1-owner, new tires, safety inspected and 100% good to go! 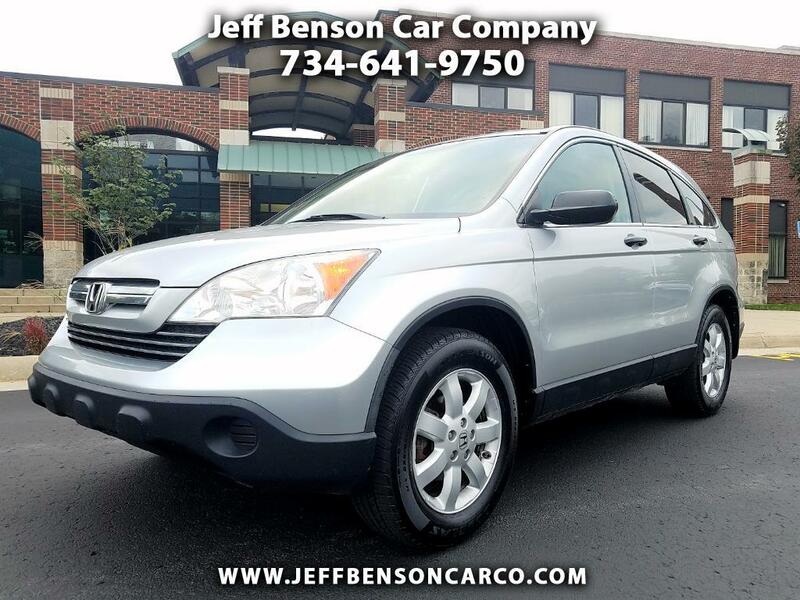 Thanks for looking in on our Honda - be assured it is as nice in person as it is in the photos you see here. Roomy and reliable, the CR-V has long been one of the best small SUVs on the market, and we're thrilled to have this one here for you. This is a never-smoked-in new car trade in, ready for your every day use and enjoyment, and we're backing it with a Powertrain Plus coverage through our partners at GWC Guardian Warranty Corporation. Questions? Call Jeff today at 734-641-9750!